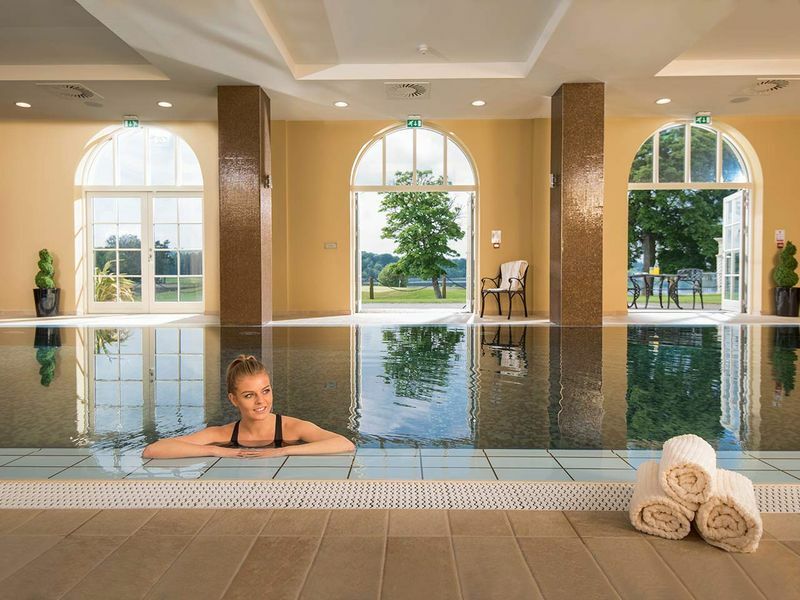 Set on a lush peninsula in the Fermanagh Lakelands, Lough Erne Resort exudes a calming aura with Castle Hume Lough’s deep, still waters and golden reeds swaying at the shoreline. The unique Thai Spa experience takes guests on a journey east, to Thailand, a country rich in wellness and wellbeing. 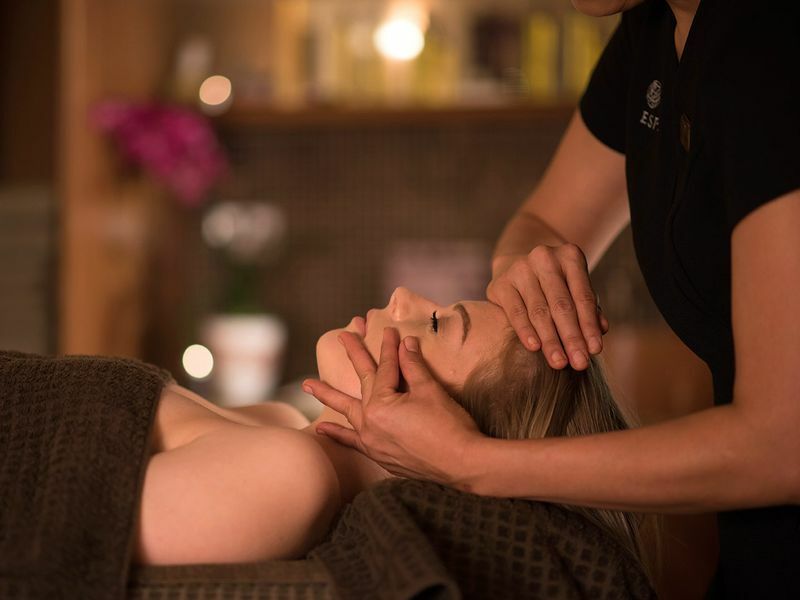 A team of expertly trained Thai and European Therapists, use award winning spa products to deliver the luxurious spa treatment menu, providing guests with a truly world-class spa experience; signature treatments including the Traditional Thai Massage and Golfers Tonic. Featuring ten spacious Thai inspired treatment rooms including a dual treatment room, Traditional Thai Massage Room complete with a specialist Thai massage couch, as well as 8 individual treatment rooms. The journey East begins by unwinding in the Crystal Aroma Steam Room, Light Therapy Sauna and Tropical Rain Shower. Ahead of your spa treatment rest in Sabai Sabai Room, meaning 'Health & Happiness' (Light Relaxation area) and afterwards in the Lap Sabai Room, meaning 'Deep Sleep' (Deep Relaxation area). Elemis is a British brand which focuses on each client's personal skincare needs. The science of nature meets the science of skin to create a range which delivers real results. You can find the Elemis skin care range in our Thai Spa Boutique to allow you to continue your skincare routine at home. We are exclusively the only Resort Hotel & Spa in the North West of Ireland to offer ESPA Treatments and products. The philosophy of ESPA is to create natural beauty and inner calm by focusing on holistic wellbeing, working from the inside out. The purest natural ingredients from around the world have been used to develop a range of products and treatments to leave you with beautiful skin and a feeling of inner calm. ESPA products can also be purchased at our Thai Spa Boutique. The multi-award winning Thai Spa is one of Ireland’s top spa experiences. For a full list of our awards click here. Lough Erne Resort is excited to reveal the opening of the new Thai Spa Boutique which stocks luxury spa products to allow you to enjoy award-winning spa experiences at home. Booking is essential. Please contact our spa team to check availability T. +44 (0)28 6634 5728 or book your spa break Northern Ireland online.